This magazine features articles and information in both English and Swedish. 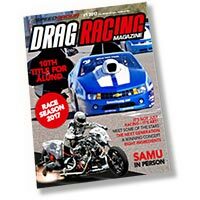 Read more about the Speedgroup Drag Racing Magazine and order your copy today! We send worldwide. 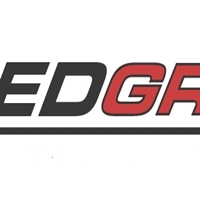 Speedgroup is a promotion and administration company active in the field of drag racing.. 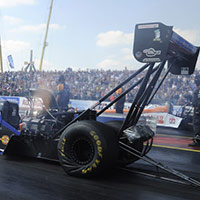 Check what races are on and where! 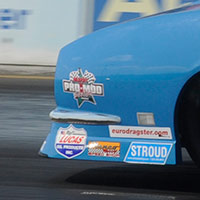 Target the European Drag Racing Market in co-operation with Speedgroup. There are many options to choose from..